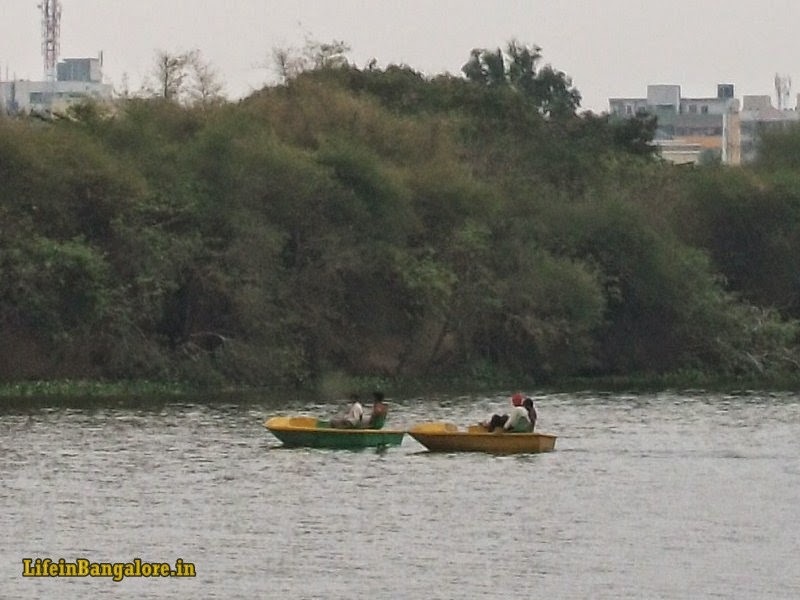 Madivala Lake is located in BTM layout 2nd Stage,with an area of 114 Hectares, it is only next to Bellandur Lake in terms of size, but in terms of Water Cover it is the Largest Lake in Bengaluru, the lake is maintained by Karnataka Forest Department, and they are doing a good job, with active boating facility, landscaped public park in the shore line it is one of the few well preserved lakes in Bangalore. 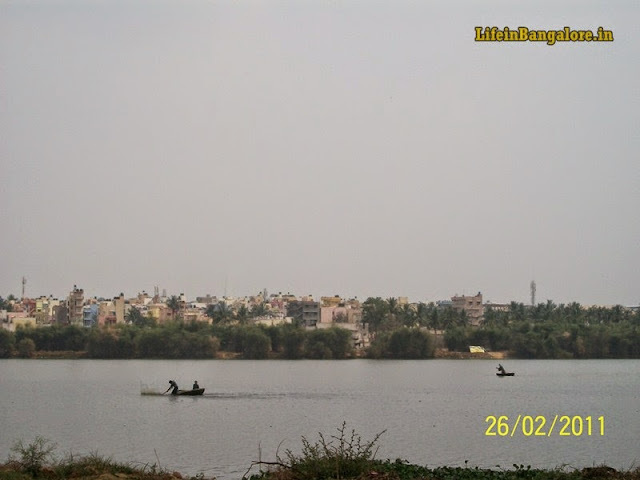 It is also home to hundreds of migratory birds during winter season including spot-billed pelicans, herons, ducks and many other aquatic birds. 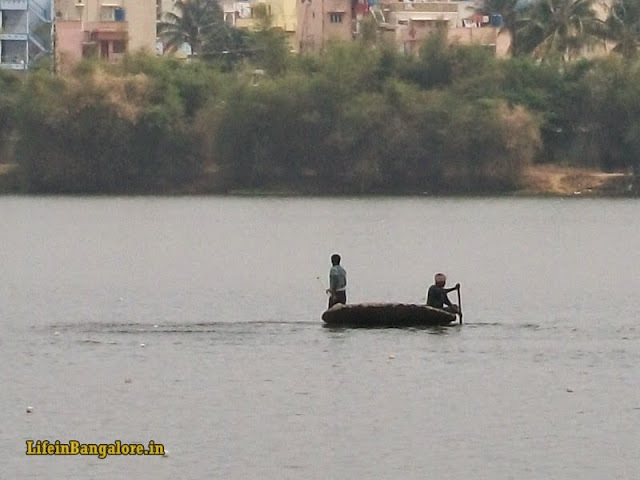 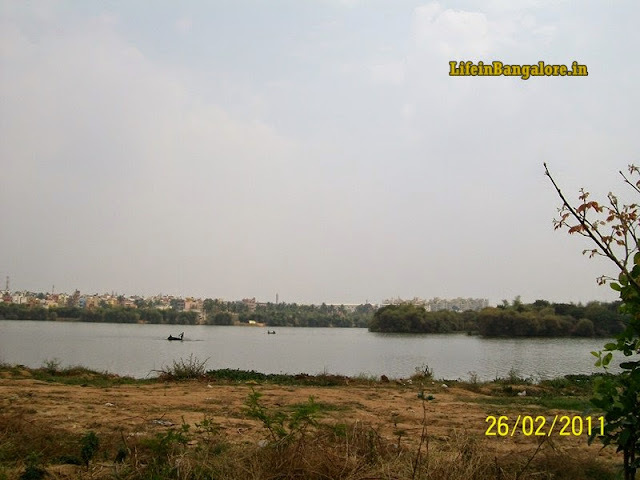 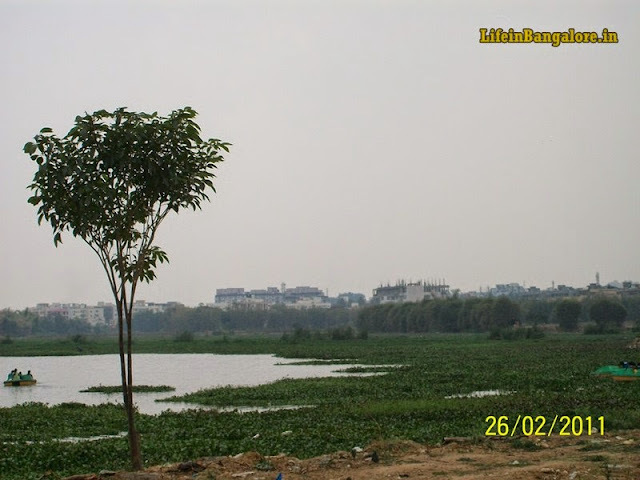 Madivala lake is a good alternative Evening Picnic spot for Bangaleoreans who are bored from usual lalbagh and cubbon parks.